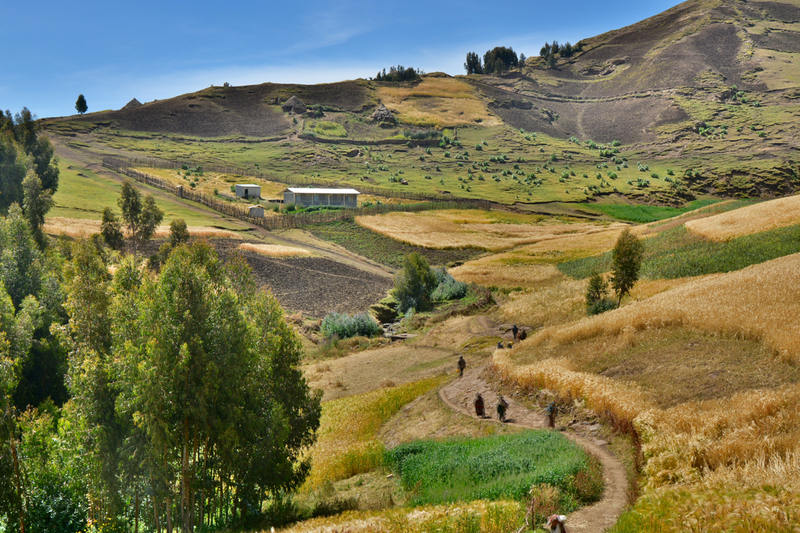 Simien Mountain Mobile Medical Service (SMMMS) was founded five years ago by Wendy and Brian Lovatt after a trekking holiday to the Simien Mountains National Park. 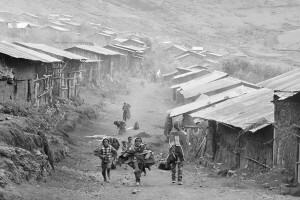 They were shocked by the poor health and lack of medical care available to to those living in the mountains where clinics are often many days walk away. For a woman in obstructed labour, for example, such a distance may result in death or a complication such as obstetric fistula, a condition rarely seen in the western world, resulting in lifelong incontinence if untreated. Wendy, a retired nurse and midwife, returned home with a plan to create a network of mobile nurses capable of providing health education and medical care to the most inaccessible parts of the park. 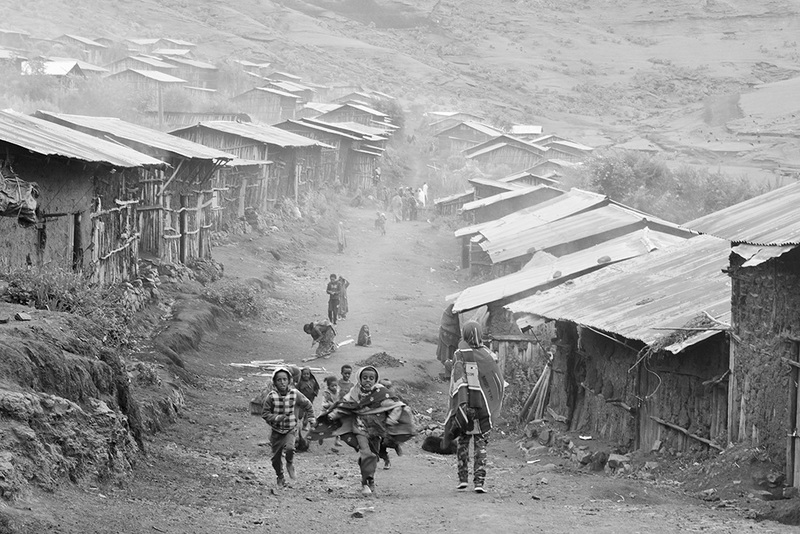 Five years later we are a small, independent, family run charity working towards universal access to health education, vaccination and primary healthcare services for all those who live in these inhospitable mountains. We now employ five mobile nurses as well as running a clinic where patients can stay whilst being treated. Our mobile nurses are the cornerstone of the project and key to extending medical care to remote areas of the park accessible only on foot. 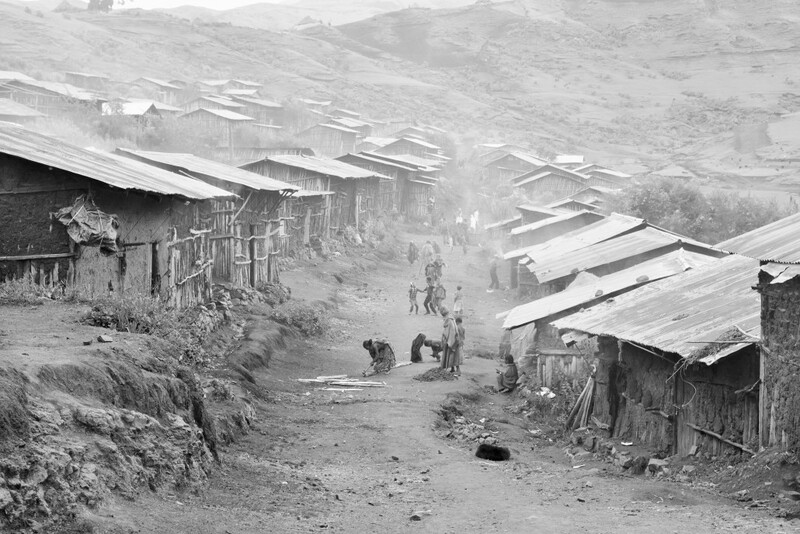 They visit each of the villages within their Woreda (akin to a small UK county) each month where they have three main roles. Most important is education, teaching the local community basic hygiene, family planning and disease prevention. Further, traveling with a mule they are able to transport medical supplies to treat simple conditions including respiratory, gastrointestinal and skin infections which would otherwise go untreated. Lastly, patients who cannot be treated in the community are referred for further treatment either at the closest hospital in Debark, a four hour 4×4 journey away or at the SMMMS clinic. Staffed by two SMMMS nurses who treat up to eighty patients a day, Keyit clinic stands overlooking hand worked fields and the village well, the only source of safe water in the valley. Completed two years ago our clinic allows inpatient treatment of more serious conditions alongside an outpatient service. In addition, within the next year midwives whose training has been funded by SMMMS scholarships will begin visits to the clinic to provide regular antenatal care for expecting mothers. We have recently started working with SaddleAid, a charity that design and build equine saddles for the transport of patients in resource poor, mountainous areas where the transport of patients is difficult by other means. The saddles have previously been used in the mountains of northern Afghanistan to transport mothers in labour and we are looking to begin using the saddles at our clinic in the coming year. 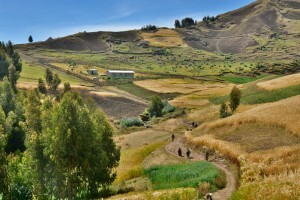 The town of Debark sits at the gateway to the Simien National Park, where the tarmac ends and the dirt road into the mountains begin. 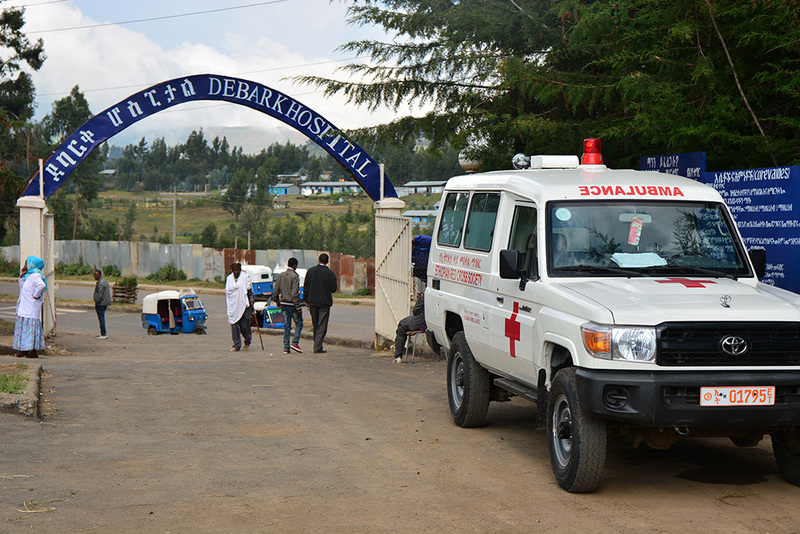 SMMMS has forged a close partnership with Debark hospital where it’s five doctors serve a population of 2.5 million. Chronically under resourced we provide equipment, books and expertise to help them improve their care. A retiring Belgian dentist recently donated all his equipment which is now in use by the Hospital, the first dental service ever offered in the area. The hospital’s doctors help us improve our service in the mountains running training sessions for our nurses and visiting the clinic to advise on diagnosis and treatment.